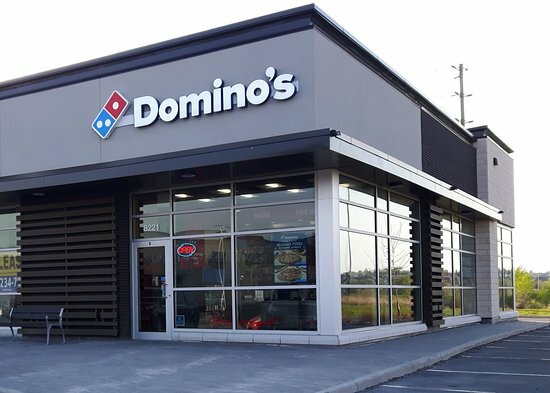 There aren't enough food, service, value or atmosphere ratings for Domino's Pizza, Canada yet. Be one of the first to write a review! Good Value For the Buck! 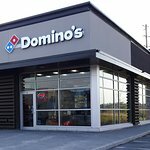 great pizza and great service from this location Delivery was super fast. Pizza was hot. Thank you! I would order a pizza from this location any time. They have great specials on medium pizzas. We take out from this location all the time. Can't beat this place for value.